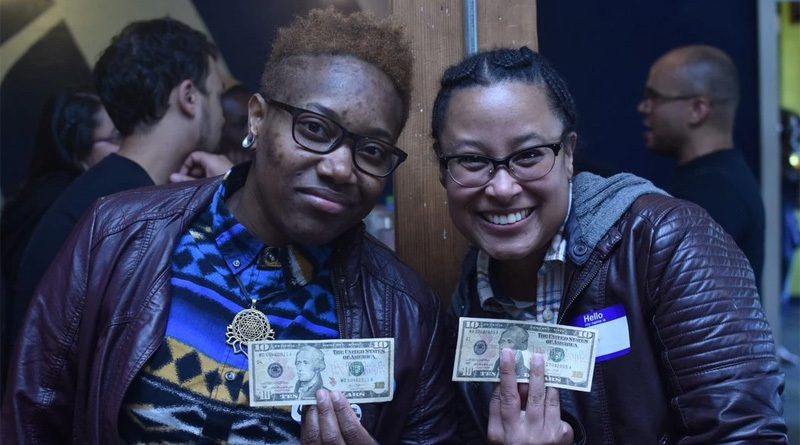 In Portland, Oregon, organizers of the “Reparations Happy Hour” invited black, brown and indigenous people to a bar and handed them $10 bills as they arrived, a small but symbolic gift mostly funded by white people who were asked not to attend. Brown Hope, a local activist organization, wanted the event, which was held Monday, to be a space for people of color in a mostly white city to meet one another, discuss policy issues and plan potential action. While it was far from the full-scale reparations sought by some as penance for the horrors of slavery and continuing racial injustice, Cameron Whitten, the 27-year-old activist who organized the event, said there was one similarity: It made attendees feel as if their pain were valued and understood. Whitten said he hoped the event, in addition to building community, would call attention to reparations, the concept that black people should be financially compensated for the generations of trauma that preceded them. The subject has been the source of spirited debate but has not attracted widespread support. In 2016, an Exclusive Point Taken-Marist Poll found 68 percent of Americans were opposed to reparations, including 81 percent of white people. Among black people, 58 percent supported it and 35 percent were opposed. In 2014, writer Ta-Nehisi Coates made a case for reparations in The Atlantic, and The New York Times has published a variety of viewpoints on the topic. Activists are pinning hopes on H.R. 40, a bill introduced in Congress in January 2017 that would study reparations proposals. It was introduced by Rep. John Conyers Jr., D-Mich., who left Congress in December amid harassment allegations. Ron Daniels, the president of the Institute of the Black World 21st Century, a group that supports reparations, said they would be necessary for America to “fully heal itself.” Any efforts to bring attention to the idea, including a happy hour bearing that name in Portland, could help people organize around the issue, he said. “Hopefully out of that experience there’s some education that takes place,” Daniels said. There was enough interest in the concept to fund occasional happy hours for the rest of the year, though they will be renamed to “Reparations Power Hour” out of concern that the “happy hour” label was unwelcoming to people who do not drink, Whitten said. Anticipating some criticism, he noted that it was not meant to diminish the seriousness of reparations. 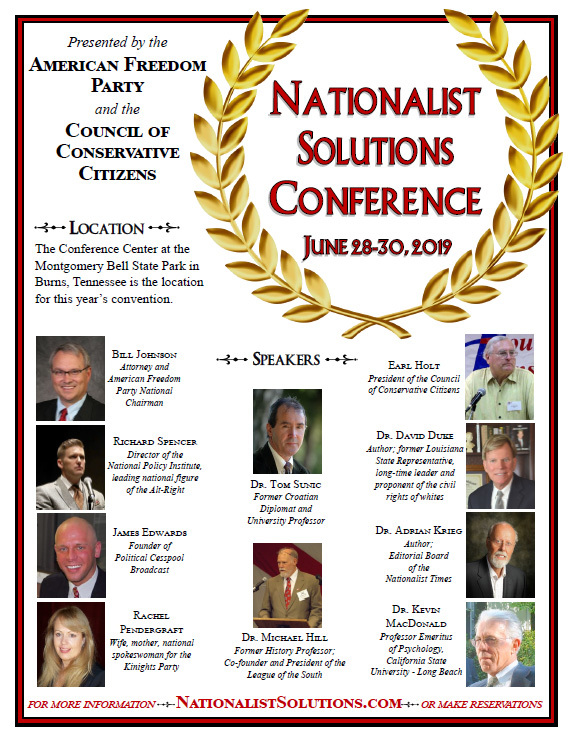 Should anyone question why white people were not invited, he said, “They show up by donating to make sure the event happens.” More than 100 people, not all of them white, donated, he said. When do descendants of Confederates get compensated for the horrors of Lincoln’s war of bloody aggression? The South has been the whipping boy of this country for 200 years and the vilification of white Southerners continues to get worse. The future of this country doesn’t look peaceful. seeing those disease-ridden, liver-lipped, grinning, hyena-like pieces o’ @#% makes me glad I’m an expat and my taxes don’t pay their welfare.